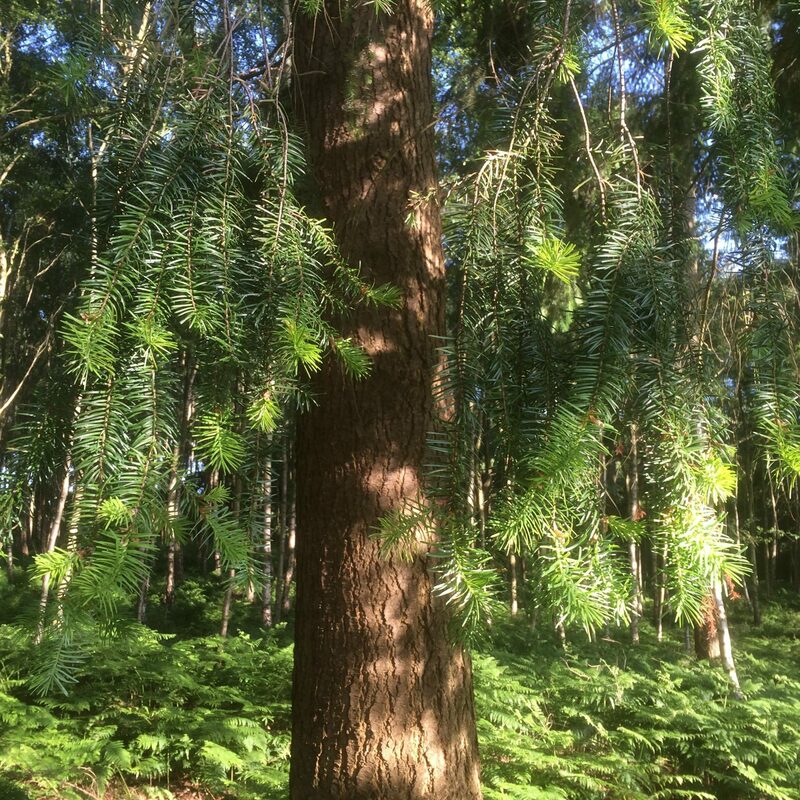 Douglas Fir, friend of forester, sawmiller and woodworker alike. Overlooked by most for it’s more notorious redwood cousins, Larch and Western Red Cedar, poor old Douglas Fir is taken for granted in it’s own backyard! Sitting comfortably? Then we shall begin. 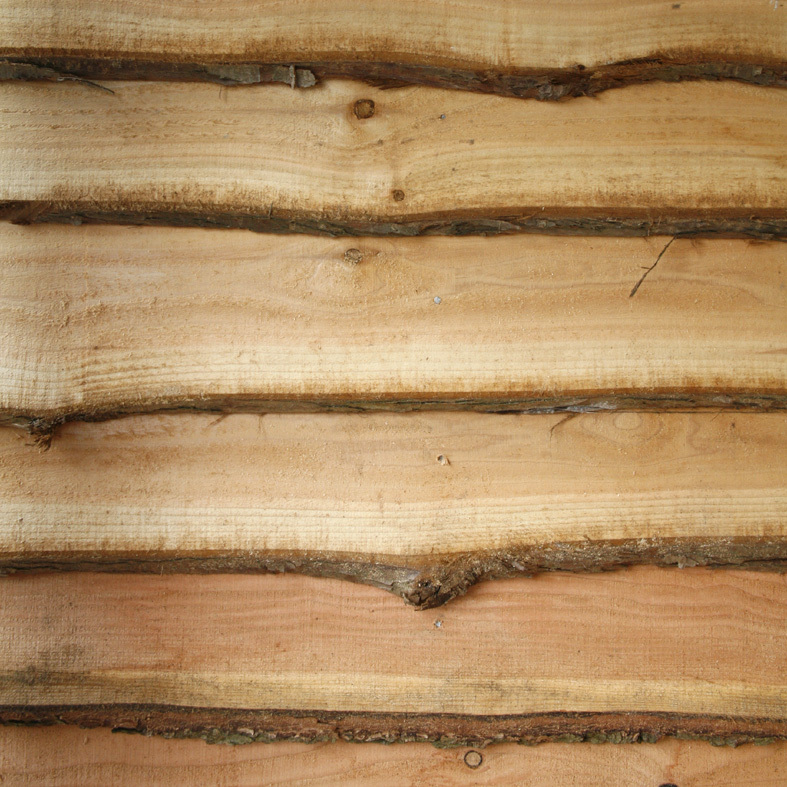 The story of fresh sawn cladding timber is centuries old. It’s about a local existence, people using using the materials at hand to create shelter from the elements, creating a home or a school or a communal village building. A tree on the side of a hill gets felled one day, then after getting cleaned up a bit the log travels a mile or so on the back of a trailer to the saw in the woods, it gets sawn the next day, it gets put back on the trailer the day after that and gets dropped about 3 miles down the road to our sawmill. And then, after all that work someone probably comes along 6 months later and plants another tree… either that or the one taken out and sawn up for cladding was a thinning – meant to allow more space for the next generation of trees to grow up and out. It’s that simple. Today this story is simply about sustainability and the management of productive British woodlands. But sustainability, which used to be common sense and simple, has actually become quite sophisticated with U-values, life-cycle analysis, carbon footprints being considered, calculated and incorporated into the procurement process. That’s why we think Douglas Fir as fresh sawn cladding is so significant, because it’s as sustainable as a building material gets. Plus it’s traditional, versatile, economical, effective, and, because it’s wood, it’s also beautiful. What’s so special about Douglas Fir as a timber cladding species you ask? Well let me tell you… that apart from being one of the three best homegrown redwoods to choose from, Douglas Fir cladding may well top the lot on pricing alone. And then of course it’s the strongest of our homegrown softwoods, nearly as tough as nails! 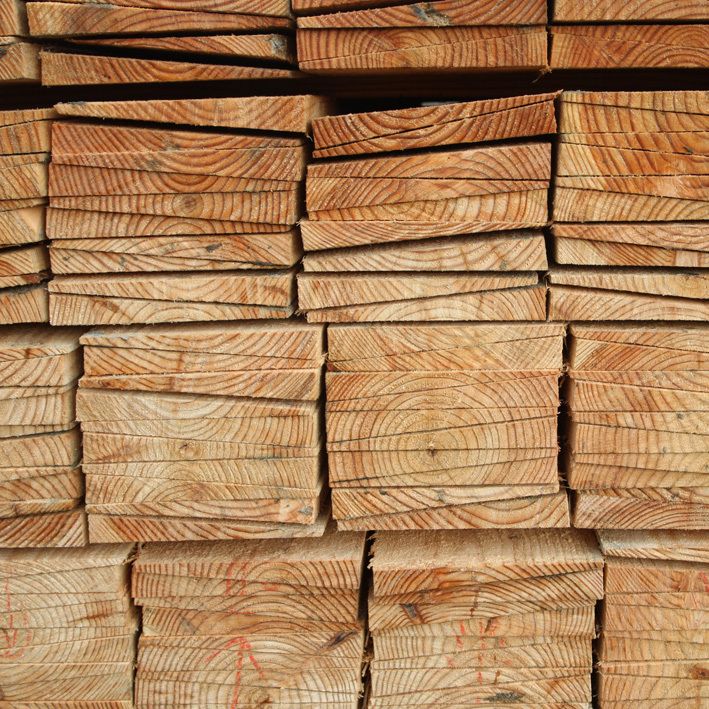 As a regular timber species it’s tough and strong and can cope with heavy duty framing work, groundworks and landscaping as well as being great for cladding. Like Oak there’s not a lot it can’t be used for. It’s naturally durable so is good for use externally and will fare better than other softwoods in the ground and if it’s not being used as a fencepost (!… time we got some new timber durability classifications!) then it doesn’t need treatment. The density and resin content make it a bit difficult to treat but we’ve found it takes Osmo UV Protection oil fine once it’s dried out a bit. In fact Douglas Fir is the epitome of the story above. It has great local woodland sources and is readily available with good lead times for cladding production. Why does that matter? Well until Douglas Fir becomes rare and hard to find (not happening anytime soon!) it means it’s the most economical choice you can make for durable timber cladding. In terms of length, Douglas does grow long and straight so it’s possible to find logs in long lengths. That usually mean going up in thickness to keep the boards stable, but sometimes you gotta do what you gotta do! Widths are good too, you may even get over 300mm waney edge in smallish volumes if you’re lucky. So until next time… have a super Tuesday #woodfans and thanks for being you. Posted on August 16th 2016 under cladding timber, fresh sawn timber, Grown in Britain, landscaping timber, woodland products. You can follow any responses to this entry through the RSS 2.0 feed. You can leave a response, or trackback from your own site.